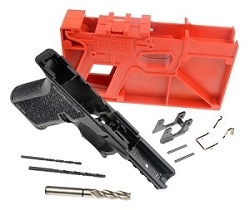 This is a great option for a new build or to replace all of your worn out slide parts and have your pistol functioning like new! These are all factory OEM parts from Glock. 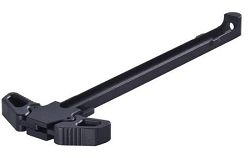 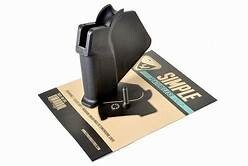 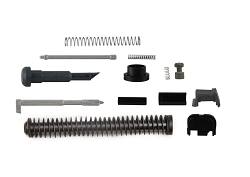 The Upper Slide Parts Kit for the Glock pistols includes all of the replacement parts you need to rebuild your slide assembly except for the barrel and sights.